A new app takes Wellbeing features a set of helpful tools for telling which apps you’re spending too much time and opens many of them up to all Android phones. It’s called ActionDash. 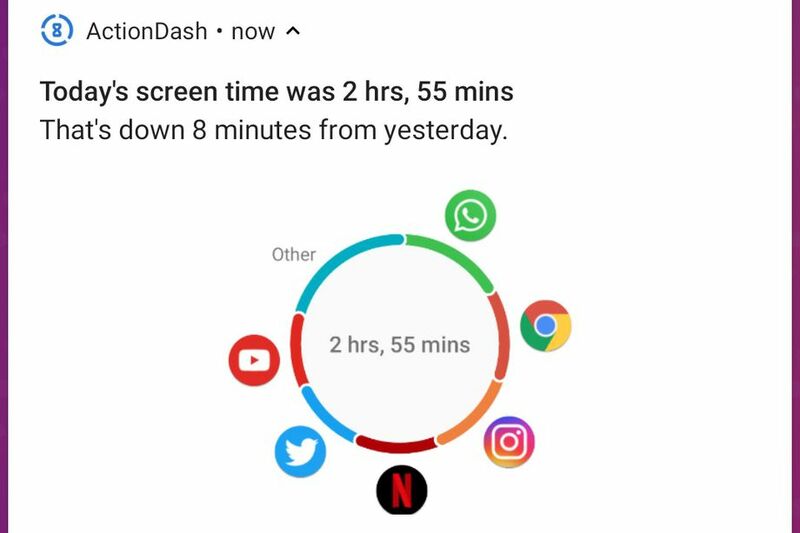 When you open the ActionDash shows you a clear breakdown of which apps have been taking up your time today. How many notifications you have received. 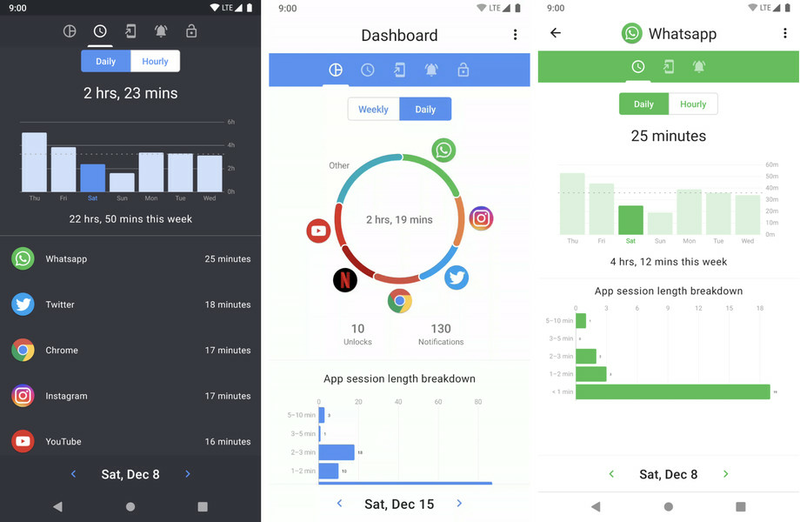 Swiping to different screens allows you to see breakdowns by day, by hour, and by app. It also promises to protect the privacy of your usage data. ActionDash is available for free, with a paid upgrade that removes ads and offers a few bonus features, like dark mode. Chirs Lacy says that it’ll all stay on the device, unaccessible to himself and third parties.